Books help us escape, they train us to become more empathetic, they teach us how to write, they make us feel good, and ultimately, they offer important life lessons. 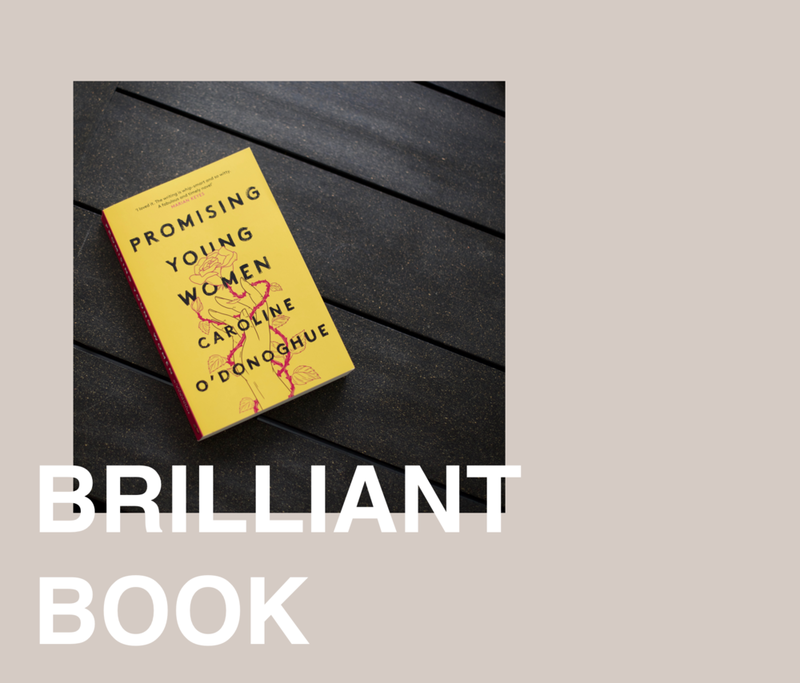 By reading Caroline O'Donoghue's debut novel 'Promising Young Women', I felt all of the above, because the book is brilliant. It's a compelling novel about the modern working environment, being a young woman, power relations, and mental health. After breaking up with her long-time boyfriend, Jane Peters enters into a relationship with her married boss. Her personal life becomes entangled with her professional one to the point where she does not feel like herself and suffers from power imbalances. Meanwhile, she has this alter-ego, the online agony aunt 'Jolly Politely', who seems to be solving everyone's issues, but will it ultimately fix her own? This book is witty yet dark, complex yet funny. With the recent Me Too movement and the controversies surrounding power relations in work contexts, I feel like this book is perfect for its time! The subject matter is very harsh, but it is written in a way that is easy to grasp. Not everyone is going to have bad experiences like that at work, and I say this as a privileged young woman who's only had amazing women bosses, but I think it is so important to be aware of these issues and to understand them fully. On top of that, the story is beautifully constructed and touches other fascinating topics like friendship and work life. I'm hoping the author will publish more books in the future because I'm looking forward to reading them!